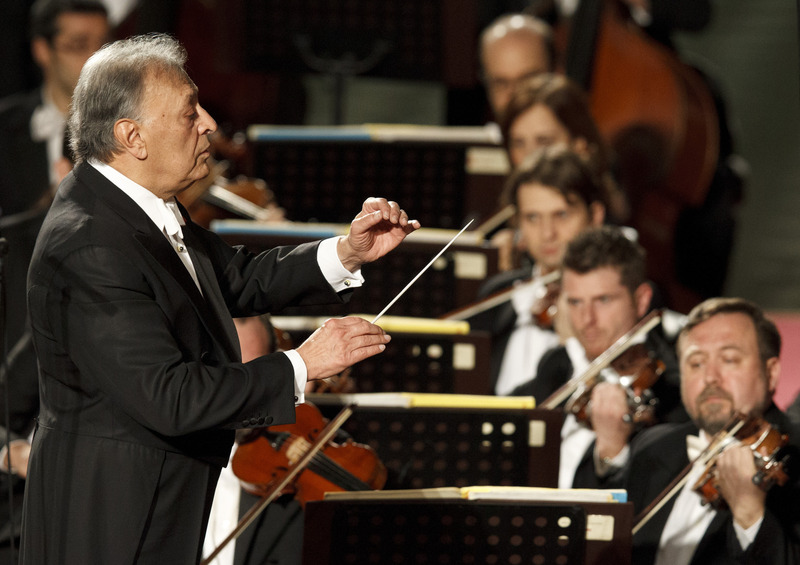 VATICAN CITY (CNS) — The conductor Zubin Mehta performed with an Italian orchestra at the Vatican Feb. 4, in a concert honoring Pope Benedict XVI and Italian President Giorgio Napolitano. The concert, which marked the 84th anniversary of the Lateran Pacts recognizing the sovereignty of Vatican City State, was organized by the Italian embassy to the Holy See and held in the Vatican audience hall. Mehta and the Orchestra del Maggio Musicale Fiorentino played for about an hour, performing works by Verdi and Beethoven. “The search for meaning that may lead to solid hope for the future is part of humanity’s path,” the pope said. 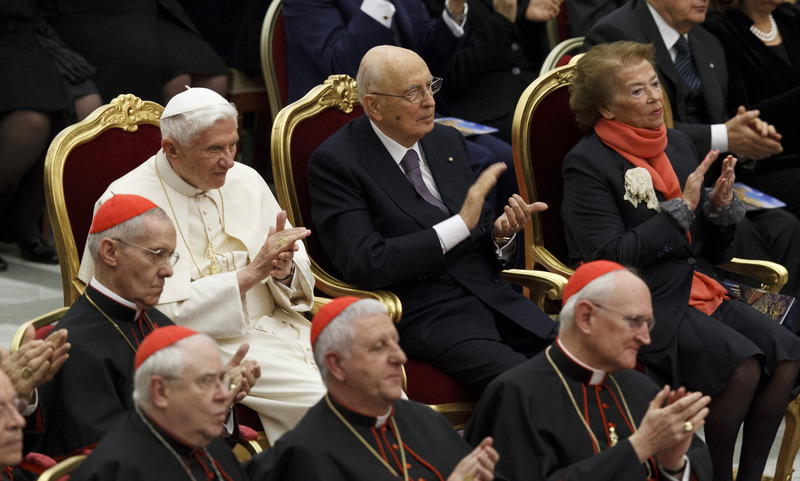 President Napolitano, who has regularly marked the anniversary of the Lateran Pacts by offering a concert to the pope, noted in his remarks that this would be their last such meeting, since his seven-year term of office expires in May. His voice faltering with emotion, Napolitano, 87, expressed appreciation for his years of dialogue with the pope and for what he described as growing cooperation between church and state.